Angelica archangelica, commonly known as Garden angelica, Angelica, Seacoast Angelica, Bai Zhi, Angelica Archangelica, Great Angelica, Wild Parsnip, Alexanders, American Dong Qui, Dang Gui, Archangel, Purple-Stem Angelica, American Angelica, High Angelica, Wild Archangel, Wild Angelica, Masterwort, Choraka, Dong Quai, Angel Root, wild celery, Norwegian angelica and holy ghost is a biennial plant from the Apiaceae family, a subspecies of which is cultivated for its sweetly scented edible stems and roots. 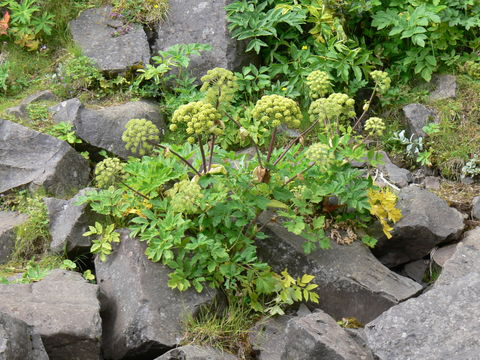 Like several other species in Apiaceae, its appearance is similar to several poisonous species (Conium, Heracleum, and others), and should not be consumed unless it has been recognized with absolute certainty. The name Archangelica is supposed to come from the Greek word “arkhangelos”, the name of Angel Gabriel who according to myth revealed its use in medicine. The plant is native to temperate and subarctic regions of the Northern Hemisphere, reaching as far north as Iceland and Lapland and Greenland. It is grown in the garden for medicinal, ornamental and culinary purposes. Mainly leaves, stems, roots and seeds are useful for these purposes. Angelica is a tall biennial and perennial herbs growing about 50 to 250 cm tall. 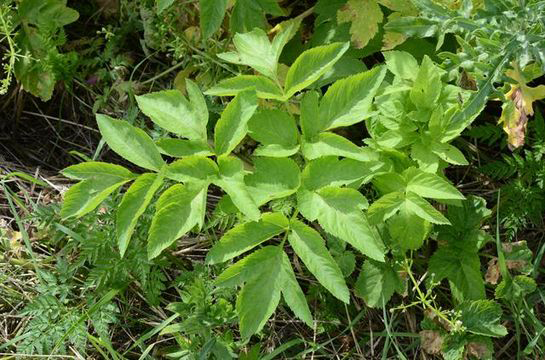 The plant is found growing in fields, meadows, shady, damp soil, near running water. It prefers rich, slightly acidic, medium to wet soils for better growth and development. Roots are long and spindle-shaped, thick, fleshy and branched with several small rootlets and can weigh about 2-3 pounds. Stem is stout fluted, 3 to 4 feet high. It is round, finely grooved, hollow and tinged reddish below and about 1 to 2 inches in diameter. Leaves are very large, 60 to 90 cm and tri-pinnate with a hollow petiole. Leaflets are ovate and unevenly serrate. The leaf sheaths are large and swollen. Flowers are small and numerous, greenish-white to yellowish and are arranged in 20 to 40 rayed compact umbels without an involucre. The tiny epicalyx has several sepals with minute tips. The petals have an indented, indistinguishable tip. Flowering normally takes place from July to August. The plant offers pale yellow, oblong fruits, 7 mm long by 4 mm wide when ripe, with membranous edges, flattened on one side and convex on the other, which bears three prominent ribs. The outer fruit membrane separates from the inner one. The fruit has strong tangy odor and sweetish to burning tangy taste as they ripe. Leaves, stems, roots and seeds have been cultivated for many years for both culinary and medicinal purposes. Leaves may be added to mixed salads; leaves, seeds and roots may be used for making tea. Seed is commercially used for flavoring liqueurs. Plants also have a long traditional history in Europe and Asia for medicinal uses. Angelica is supposed by some botanists to be indigenous to Syria, Holland or Poland. Today it is found growing in the wild on the coasts of the North and Baltic Seas as far north as Lapland. It is a protected species in Iceland, and is grown in other regions. Other species are found in America (A. atropurpurea), in Europe (A. sylvestris) and in China/Asia (A. sinensis). Cataplasm produced from angelica leaves is better-known to render alleviation from unhealthiness injuries. Application of this particular covering material may facilitate alleviate sprains, fractures, and in addition, pain sensation and inflammation connected to arthritis. Using angelica can prove to be a blessing for women suffering from menstrual cramps. It helps to balance the level of hormones, which in turn provides relief from severe pains. The problem of mouth sore can be reduced by proper use of Angelica herb. It has deep source of antimicrobial properties that helps to get rid of the microbes that caused sores in the mouth. Angelica herb is much popularly known to have bactericide constituents, which facilitate to heal soreness in throat. Just chew the stem of Angelica to recover soreness in throat. Just in case you discover that the stem is bitter, go for sugar-coated stems of angelica. An additional alternative is to mouthwash with a solution plus extract prepared from the dehydrated roots of angelica that may possibly in addition function to relieve pain associated with sore throat. Woman can gain a lot by intake of this herb. Angelica herb helps woman to maintain reproductive system. Any sort of problem in the reproductive system will be repaired and the problem is resolved within few dosages. Hair loss has become a hectic task these days. Regular use of angelica herb can guarantee best kinds of results to avoid excess loss of hair. All kinds of reasons leading to hair loss can be reduced to huge extent. 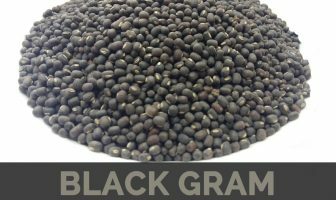 You need to use this herb with particular regulations to ensure best results. Having problem in getting gratifying relaxing sleep, then consume a cup of angelica tea prior to sleep. It may perhaps functions significantly for some better sleep. A number of citizens have discovered that lighting aroma with angelica herb is assistive to encourage sleep. Angelica plant can cure Dyspepsia that generally takes place in the manner of heartburn, too much gas, and tummy puffiness. This herbaceous plant is considered to have flatus-relieving constituents, which facilitates alleviation of gas and puffiness. The pulp of the root can be used as a medicine for digestion; as a result, consuming it as recommended can be beneficial to keep your digestive tract functioning properly. 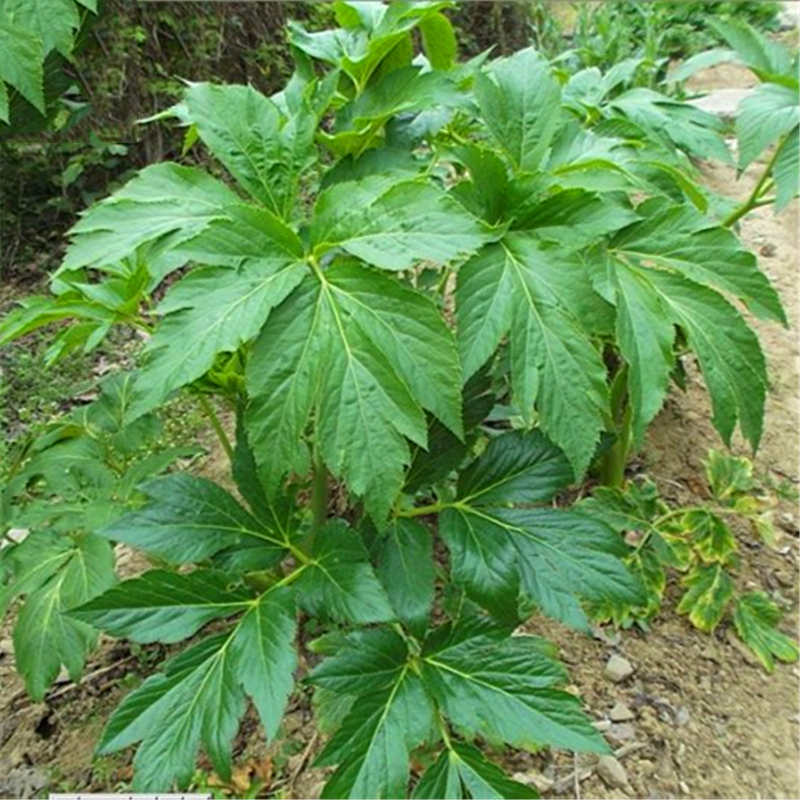 For centuries Chinese use Angelica root for treating hair loss problem. Enriched with Vitamin E, it helps in stimulating the circulation of oxygen in the body and the scalp. It promotes the metabolism and replenishes the nutrient supply in the body, which are vital for the growth of hair. It helps to oxidize blood, which finally helps in the oxidation of hair cells. It also encourages the regeneration of damaged hair cells. The problem of anxiety can sometime haunt and hence need to be cured without any other option. It can be properly dealt with use of angelica herb that will help to release the stress in the brain and reduces anxiety. Prepare some tea by using angelica herb and sip down this tea on regular basis to get desired results. 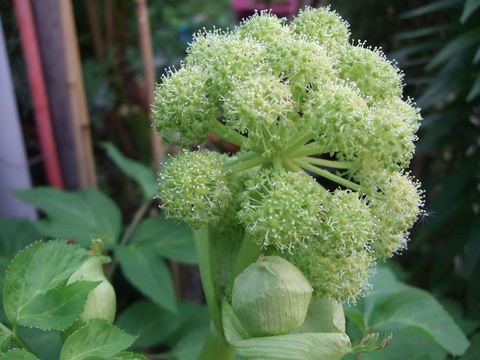 High blood pressure can be easily cured by regular intake of Angelica herb. It is a very traditional process to use this herb and get normal blood pressure. You can see the results within a few days. Angelica can be used in bathing and it really helps in soothing the skin naturally. A bath can be prepared by adding 2 cups of Angelica infusion into warm water. Coconut oil can also be added for obtaining the best results. Having this bath relieves inflammation, softens the skin and helps to treat eczema. Angelica, the plant or herb can be used as a face wash to treat several skin conditions and make the skin look softer, clearer and healthier. To make a face wash, mix 2 cups of aloe vera juice with 8-10 drops of tincture of Angelica root. After the two ingredients are mixed together, use the mix to treat acne. It can also be used for the cleansing purpose. The use of it makes the skin heal faster by making the skin absorb the useful nutrients easily. The results will be amazing if the facial cleanser is used twice a day, morning and night. It not only eliminates acne, but also prevents them from coming back. Fungal infection can become worse and hence need to be cure with herbal remedies. Angelica herb can prove to be worthwhile the antifungal properties are best to reduce the infections. Angelica herb is supposed to have sudorific constituents, signifies, it encourages sweating that may perhaps facilitate obviating waste all the way through skin. Its sudorific action may perhaps assist in perspiring out the linguistic process, thus lending to cut down fever. Tea prepared from the desiccated leaves and roots may perhaps facilitate recover appetite. As a result, when you abstain from consuming food because of a deficiency of appetite, try consuming angelica tea on an everyday basis. It can surely facilitate rejuvenating your lost appetency by recovering digestion. Muscle ache can be cured by using angelica herb. The oil that is extracted from angelica herb is very perfect to release the stress from the muscles and thus reduces the ache. You can simply apply the oil on the muscles and apply simple massage. Alcoholism: Prepare a decoction of Angelica root. Drink twice a day. OR Eat ¼ th tsp of powdered root. OR Chew Angelica root for 10 minutes twice daily. It develops distaste for alcohol. Bloating: Prepare a tea from Angelica root. Drink twice a day. 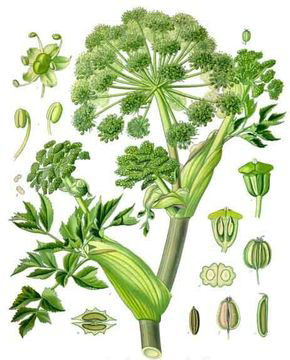 Sore Throat: Prepare an infusion of Angelica leaves and chopped Angelica stem. Gargle 2-3 times a day. It gives relief in sore throat. Cough: Mix half tsp of powdered Angelica root in one glass of warm water. Strain and drink. It is very useful in cough and cold. Rheumatism: An infusion of dried Angelica root can be used to wash the affected body parts to relieve rheumatism. 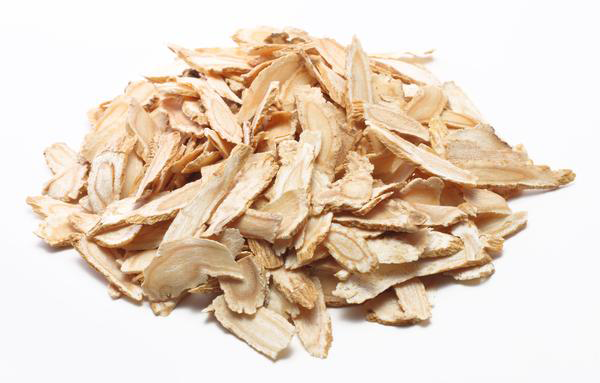 Neuralgia: Soak dried Angelica root in some water for 2 hrs. Wash the affected area with this water. Warm water can be more effective. Strep Throat: Cut stems of Angelica in small pieces. Chew one piece twice a day. Abortifacient: Prepare a decoction of Angelica root. Drink twice a day. OR Chew the root of Angelica for 5-10 minutes. 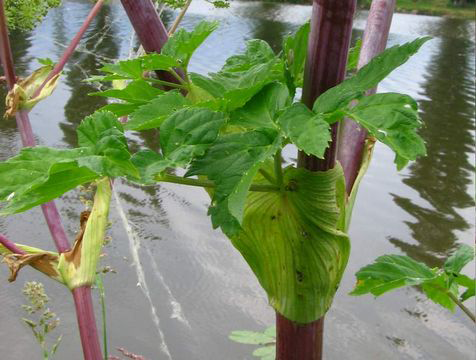 Throat Disorder: Boil a few Angelica roots in 100 ml of water. Daily gargle with it to get relief from Throat problems. Anxiety: Add crushed pieces of Angelica roots in 100 ml hot boiling water. Boil and simmer it for 10 minutes. Drink this decoction twice a day regularly to reduce symptoms of Anxiety. Gastroparesis: Take equal amount of wild Candytuft, Angelica root, Milk Thistle fruit, Caraway fruit, liquorice root, Peppermint, Chamomile flower, Chelidonium Majus and Lemon Balm leaves. Grind them together. Take one tsp powder with lukewarm water once a day. OR Prepare a decoction of above given herbs. Drink half cup twice a day. Flatulence: Grind 60 gm. Angelica seeds with 6 gm. Coriander seeds and 8 gm. each of Aniseed and Fennel seeds. Add 200 gm. of drinkable Alcohol and leave it for 10 days. Strain and mix ½ kg of sugar dissolved in 0.5 liters of water. It is wonderful remedy for Flatulence and Indigestion. Take 2 tbsp regularly. Chest Congestion: Take a bowl of boiling water. Add 4-5 drops of Aniseed oil, Eucalyptus oil, Fennel oil, Cardamom oil, Peppermint oil, Angelica oil, Juniper oil and Hyssop Oil. Inhale the aromatic smell. OR Make a blend of all these oils with any massage oil and rub on the chest. Flatulence: Mix few drops of the essential oils of Cardamom, Angelica and Chamomile. Massage the abdomen in a clockwise motion. Stomach ache: Take one tsp each of dried orange peel, Fennel seed and Angelica root. Add this mixture in 2 cups of water and bring to a boil. Simmer in a covered pan for 8-10 minutes and drink warm. 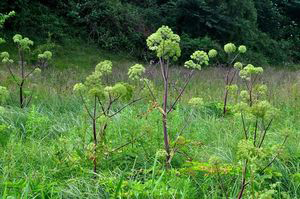 Anti-fungal and antibacterial activity: A powder made from angelica dried root is used for athlete’s foot, as well as an insecticide and pesticide. Anti-inflammatory property: Angelica poultice made of crushed leaves is used for rheumatism, arthritis, gout, swelling and broken bones. Mouth problems: Angelica infusion is used as gargle for sore throats and mouths sores. Urinary tract infections: Angelica infusion is used to improve symptoms of disease of urinary organs. 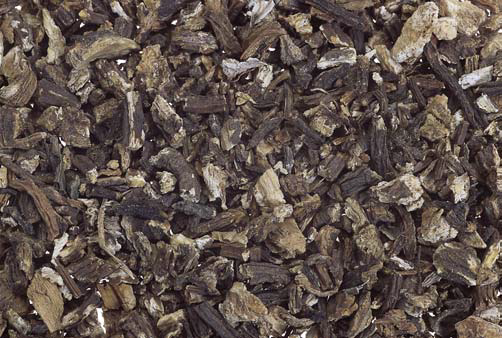 Improves recovery: Angelica tea is used as tonic, used to restore vigor and vitality after sickness. Relaxant: Angelica can be used in baths and to make potpourri and for relaxation. Appetizer: Angelica tea is also used to improve appetite by stimulating stomach activity. Improves blood circulation: Angelica improves blood circulation by strengthening the heart, which is beneficial for fibromyalgia, chilblains, cold feet and hands. Menstrual problems: Angelica is also used in regulating menstrual cycle and controlling menstrual discharge. Acne control: Angelica decoction is used as face wash to control and prevent acne breakout. Regular intake of angelica root extract can help develop distaste for alcoholic breviaries. Angelica has been used medicinally to encourage gastric secretion, treat flatulence, and topically treat rheumatic and skin disorders. Root stalks, leaves and fruit possess carminative, stimulant, diaphoretic, stomachic, tonic and expectorant properties. It is a good cure for colds, coughs, pleurisy, wind, colic, rheumatism and diseases of the urinary organs. It is a useful agent for feverish conditions, acting as a diaphoretic. Infusion will relieve flatulence, and is also of use as a stimulating bronchial tonic, and as an emenagogue. Externally, the fresh leaves of the plant are crushed and applied as poultices in lung and chest diseases. Earlier a preparation of the roots was much used as a specific for typhoid. Angelica stems are grateful to a feeble stomach, and will relieve flatulence promptly when chewed. An infusion of Angelica leaves is a very healthful, strengthening tonic and aromatic stimulant, the beneficial effect of which is felt after a few days’ use. Yellow juice yielded by the stem and root becomes, when dry, a valuable medicine in chronic rheumatism and gout. 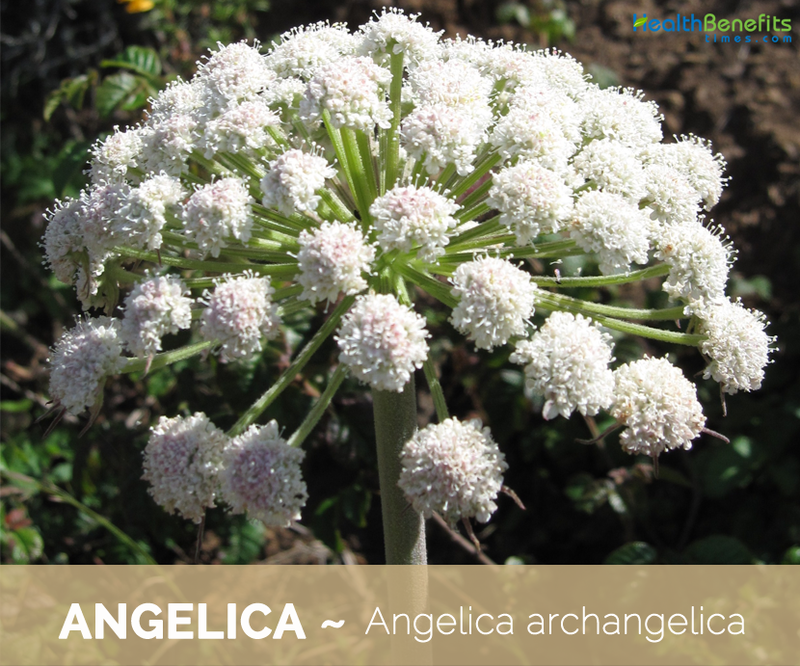 Taken in medicinal form, Angelica is said to cause disgust for spirituous liquors. 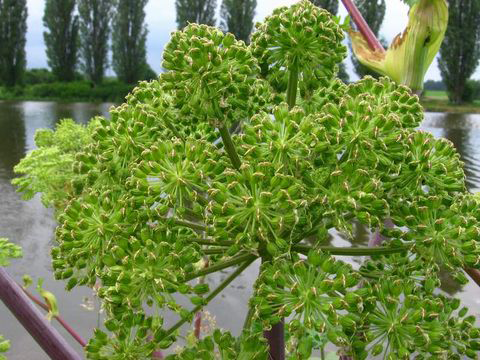 Angelica has a long folk-history of use as a medicinal herb, in particular for the treatment of digestive disorders and problems with blood circulation. An infusion is used to ease flatulence, indigestion, chronic bronchitis and typhus. It stimulates blood flow to the peripheral parts of the body and so is of value in treating poor circulation. It is considered a specific treatment for Buerger’s disease, a condition that narrows the arteries of the hands and feet. It has been used for respiratory catarrh, psychogenic asthma, flatulent dyspepsia, anorexia nervosa, rheumatic diseases, peripheral vascular disease, and specifically for pleurisy and bronchitis, applied as a compress, and for bronchitis associated with vascular deficiency. Angelica can be used for lack of appetite and dyspeptic complaints such as mild stomach cramps and flatulence. Externally, an ointment from the seeds is used for body lice. Angelica roots can be used for the treatment of heartburn. Roots have tonic properties that help in the treatment of acidity and heartburn. It can also help in the treatment of flatulent colic and other digestive diseases. Angelica infusion is used as gargle for sore throats and mouths sores. Infusions made from the leaves and roots of the angelica plant can help in the treatment of depression by triggering the production of mood enhancing chemicals in the brain. Angelica tea is used as tonic, used to restore vigor and vitality after sickness. Angelica tea is also used to improve appetite by stimulating stomach activity. Angelica herb can also improve the flow of blood in the body, thus improving the functioning of your joints. It can be especially beneficial for arthritis. 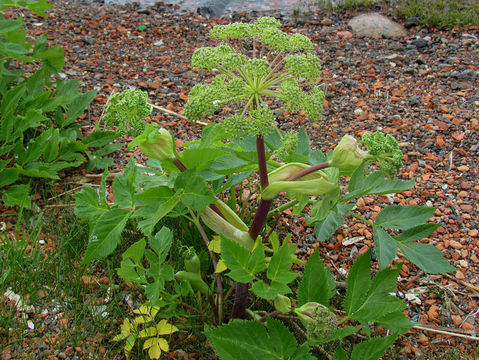 Boiled roots of angelica were applied internally and externally to wounds by the Aleut people in Alaska to speed healing. Stems and seeds are used in confectionery and flavoring and the preparation of liqueurs. Dried leaves are used in the preparation of hop bitters. Leaves can be used as a flavoring in mixed salads. They are also used to sweeten tart fruits. Stalks should be peeled and can be used like celery. They can also be used to sweeten tart fruits and to make jam. They are often crystallized in sugar and used as sweets and cake decorations. An essential oil is obtained from the root and seeds; it is used as a food flavoring. Seed are used as a flavoring in liqueurs such as Chartreuse. Tea can be made from the leaves, seed or roots. It is used to flavor liqueurs or aquavits, omelets and trout, and as jam. Long bright green stems are also candied and used as decoration. Roots and seeds are sometimes used to flavor gin. Shoots and leaves are eaten as tempura, particularly in the spring in parts of Japan, especially the Izu Islands. Dosages for oral administration (adults) for traditional uses recommended in older standard herbal reference texts are given below. Dried leaf: 2–5 g by infusion three times daily. Leaf liquid extract: 2–5mL three times daily. Leaf tincture: 2–5mL three times daily. Dried rhizome/root Daily dose:5 g or 1–2 g by infusion three times daily. Rhizome/root liquid extract:5–2.0 mL three times daily. Rhizome/root tincture:5–2mL three times daily. Prepare about half teaspoon of powdered root for every cup of water. Drink 1 cup after meals or three times a day. You can add other herbs or honey to improve the efficacy and taste. An essential oil from the root and seeds is used in perfumery, medicinally and as a food flavoring. Oil from the seeds has a musk-like aroma and is often used to flavor liqueurs. Plant is used to make a traditional musical instrument the fadno. It affects the Nervous system and may cause irritation. It should not be given to patients who have a tendency towards diabetes, as it causes an increase of sugar in the urine. Angelica should not be used by pregnant women or nursing mothers. Avoid using angelica root concurrently with warfarin. All members of this genus contain furocoumarins, which increase skin sensitivity to sunlight and may cause dermatitis. Juice should not be allowed to come into contact with the eyes. An essential oil from the seeds is sometimes used as a rub to relieve rheumatic conditions. Angelica fruit is beneficial for fevers and colds, infection of the urinary tract, dyspeptic complaints and loss of appetite. Root has been approved for dyspeptic complaints and loss of appetite. Both angelica and the root oil have been reported to cause photo dermatitis and photo toxicity, respectively, following external contact. It is thus advisable to avoid sunbathing and intensive UV radiation for the duration of treatment with Angelica or its preparations. It should not be given to children under two years. Herb should not be used internally by people with stomach/intestinal ulcers and diabetes. Skin contact with the fresh plant may cause hypersensitivity (allergy) in some people. Women who have breast cancers or any other cancers related to hormones, should also not consume these supplements. Root Long and spindle-shaped, thick and fleshy and branched with several small rootlets and can weigh about 2-3 pounds. Stem Stout fluted, 3 to 4 feet high. It is round, finely grooved, hollow and tinged reddish below and about 1 to 2 inches in diameter. Leaf Large, 60 to 90 cm and tri-pinnate with a hollow petiole. Leaflets are ovate and unevenly serrate. The leaf sheaths are large and swollen. Flower Small and numerous, greenish-white to yellowish and are arranged in 20 to 40 rayed compact umbels without an involucre. The tiny epicalyx has numerous sepals with minute tips. The petals have an indented, indistinguishable tip. Fruit Shape & Size Oblong fruits, 7 mm long by 4 mm wide when ripe, with membraneous edges, flattened on one side and convex on the other, which bears three prominent ribs. The outer fruit membrane separates from the inner one. Synonyms • Angelica archangelica subsp. norvegica (Rupr.) Nordh. • Angelica intermedia Schult. ex Steud. • Angelica litoralis (Wahlenb.) Fr. • Archangelica archangelica (L.) H.Karst. • Archangelica commutata C.A.Mey. ex Rupr. Archangelica discocarpa Fr. • Archangelica littoralis C.Agardh ex DC.